The Centre for Medicine was awarded the title of being the largest Passivhaus accredited building in the UK. Passivhaus is a rigorous, voluntary standard for energy efficiency, aimed at creating buildings with ultra-low ecological footprints. Achieving the Passivhaus rating is no mean feat, but the end result was a win for all those involved and the environment in which we live. The University of Leicester Centre for medicine was an exciting project for the team at Arkoni, as well as the leading architects at Associated Architects and construction company, Wilmott Dixon, who recruited Arkoni for the project. The completed project raised quite a lot of public attention and was awarded Project of the Year in the field of Public Use at the the 2018 CIBSE awards, as well as the Sustainable Science Building award at the 2017 S-Lab for its achievements in eco-friendly building construction. 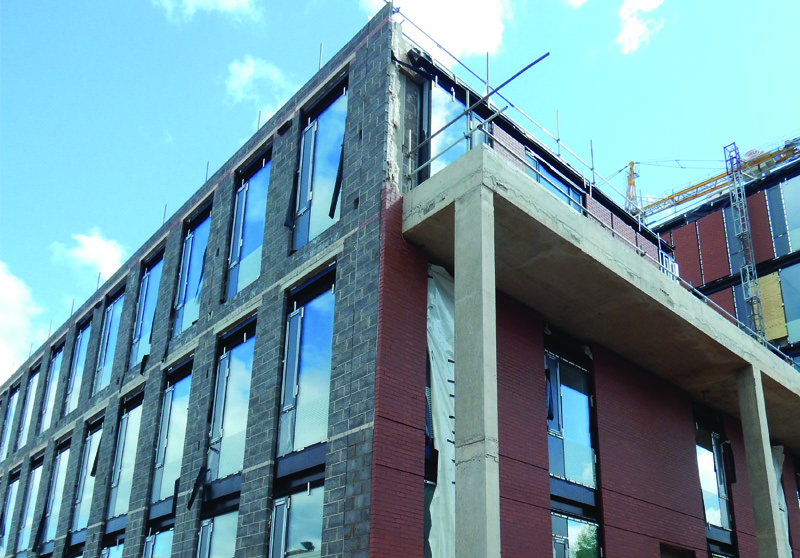 When it comes to specialist projects such as the University of Leicester, with its one-of-a-kind specifications, Arkoni have developed an impressive portfolio of successful projects and has become the go-to specialists for the North of England.